When you need a round that has been proven through extensive military and law enforcement use around the world, the 223 Rem is just the round for you. 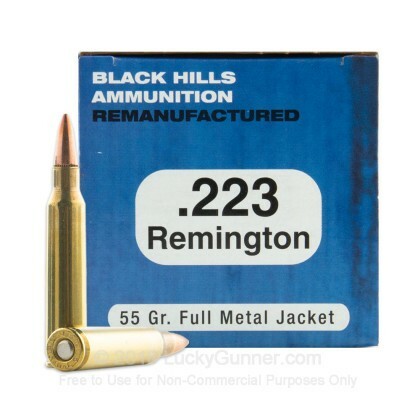 Designed back in 1964 by the prestigious Remington, the 223 Rem has become one of the most popular rounds available today. 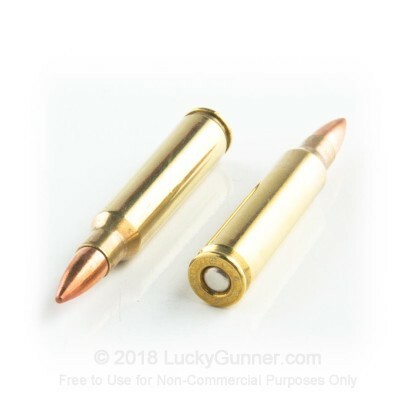 Great for hunting, self defense, match competing, and having a great time at the range, this low recoil, high velocity, lightweight round is reliable and versatile. 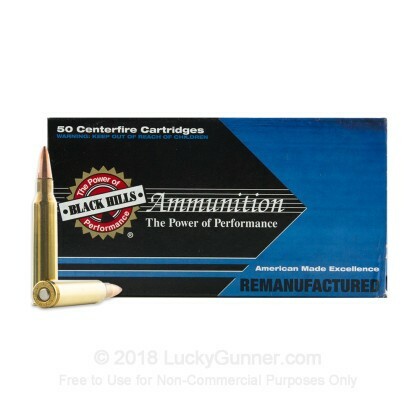 To go along with your proven caliber, these rounds come from a proven company: Black Hills. Black Hills supplies branches of the United States Military with match grade ammunition for their long distance shooting competitions. Since 1981, BHA has been loading premium products in their Rapid City, South Dakota headquarters. 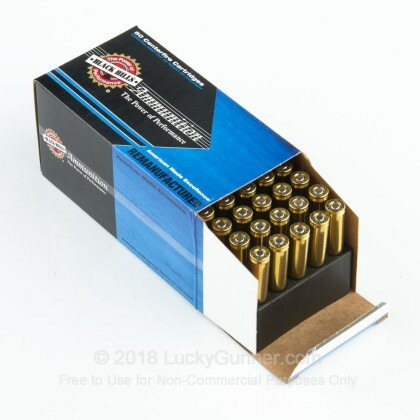 Each round in this box of 50 features a 55 grain full metal jacket projectile that achieves a muzzle velocity of 3,150 feet per second. 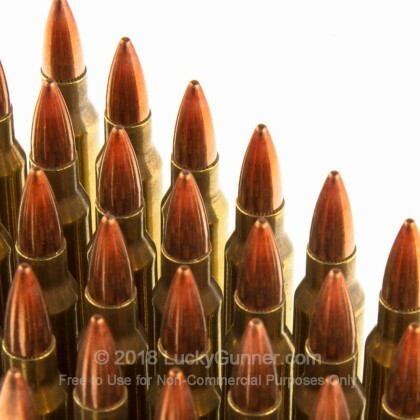 These bullets are loaded into once fired brass casings that are boxer primed. Black Hills re-manufactured rounds are a perfect choice for high quality range training without breaking the bank. Pick up a couple boxes today and get out to the range soon!